With the big three-o looming, zookeeper Terry is desperate to recapture his youth. 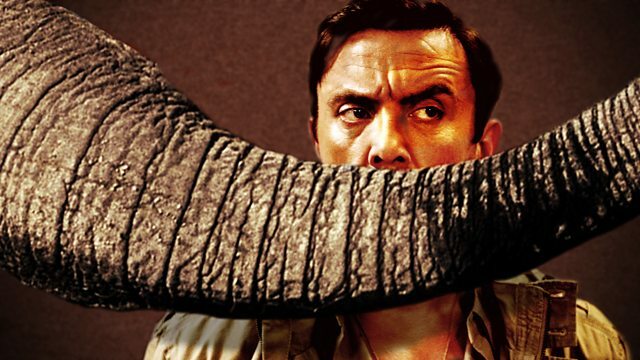 Stars Peter Serafinowicz. From October 1996.